We’re back for another net worth update! We’ve taken on people in the fitness industry before, but today it’s time to wonder and perhaps marvel at someone in the music industry. Morris Day is a singer, instrumentalist and all around musician from the US. He might not be a household name for the younger generations, but he has a long career in the entertainment business. Those musical roots led him to a long lasting career in music. Day was the lead singer of a band called ‘The Time”, which worked closely with Prince for years. He was a founding member of the band, and played with them from 1981 through 1984. He would go on to have different stints with them throughout the late 80’s and early 90’s. Morris has released four solo albums and worked on a number of albums with other musicians. He’s been on TV and film, including a role in “Jay and Silent Bob Strike Back” in 2001. In the last decade he has performed at the Grammy’s with “The Time” and Rihanna, and in 2017 he released a single called “One Night Stand” with Snoop Dogg. 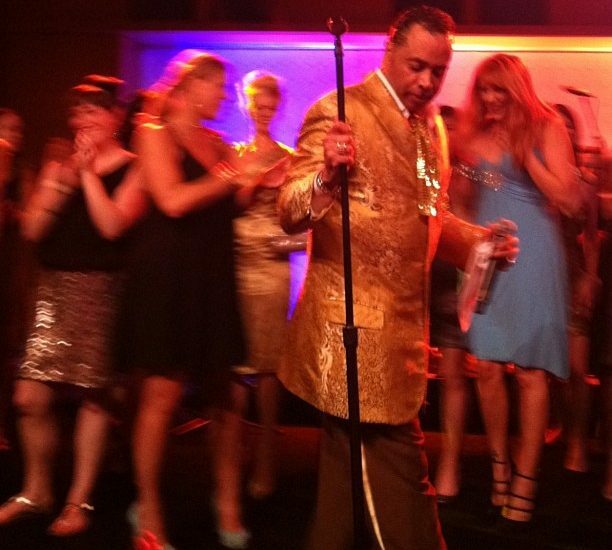 Morris Day’s net worth is estimated to be $3 million dollars. This net worth is certainly not as high as some other musicians, but is impressive nonetheless. Day took time off from music in the late 90’s, so there wasn’t much income generated then. He also never achieved the status of others, including his friend Prince. Still and all, I certainly am not worth $3 million! Morris Day’s net worth is admirable and rather remarkable when we remember that plenty of people in the entertainment industry have lost everything they earned. I think given his recent work with younger and more popular artists, we can expect Day to hold onto his current net worth, if not grow to new levels.